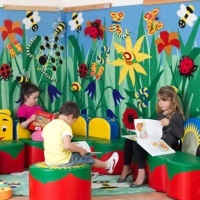 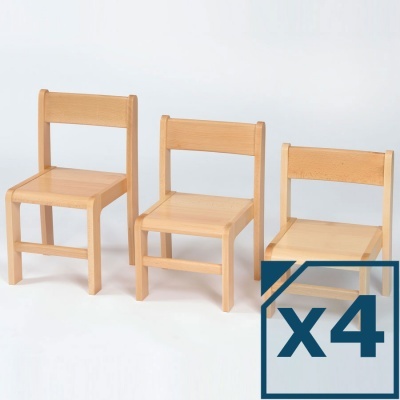 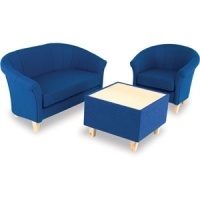 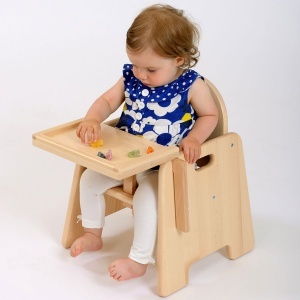 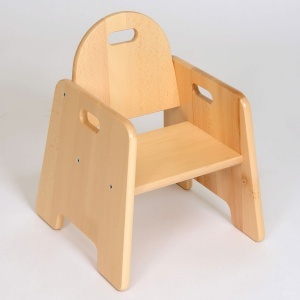 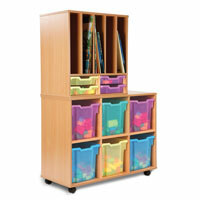 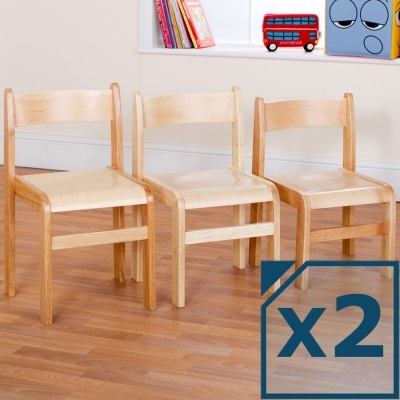 Wooden classroom chairs for Infant, Nursery, Primary Secondary school use. 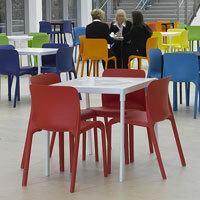 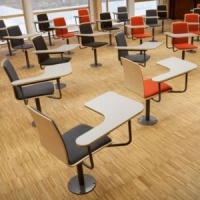 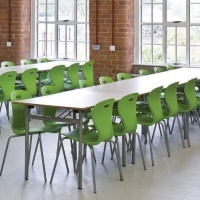 Timber frame school chairs enhance the learning environment, creating light spaces and offering excellent durability. 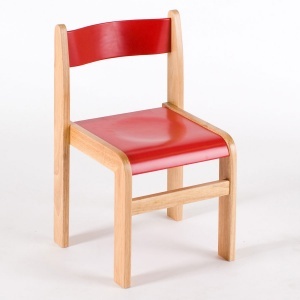 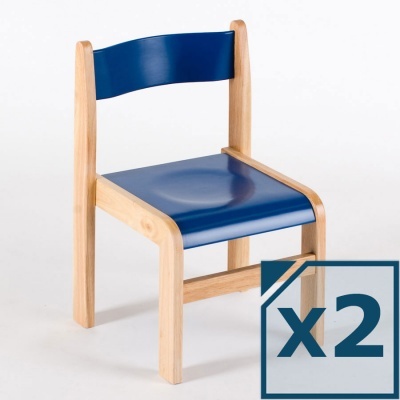 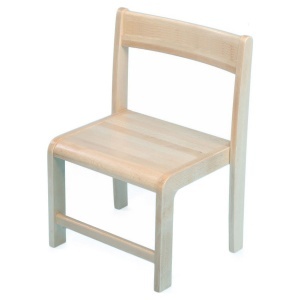 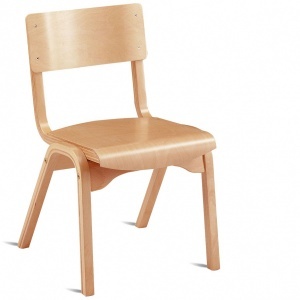 Easy to clean & maintain, wooden school chairs are ideal for all ages and will perform for many years.